As the region's oldest cardiology practice, the doctors at Cardiology Associates of Savannah have the experience, the training and the latest technology to ensure that our patients get the best care. All of our physicians are Board Certified in Cardiovascular Medicine and they perform all cardiovascular services including heart catherizations, stents, pacemakers, defibrillators and ablations. We have offices all over the region to serve you better. 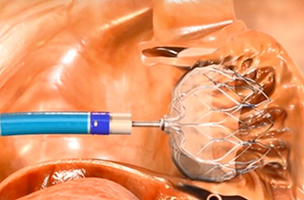 For patients with atrial fibrillation, The Watchman is a minimally-invasive device that prevents the formation of blood clots and drastically reduces the risk of stroke.